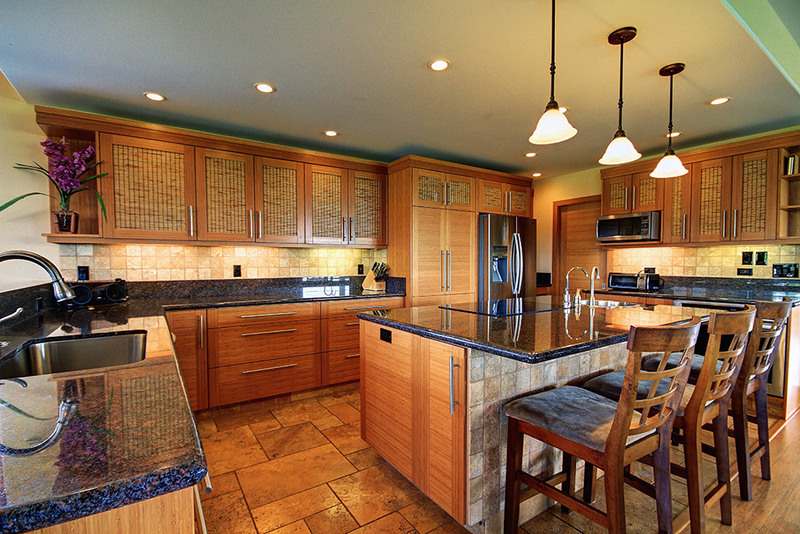 Custom Built 3 Bedroom, 3 Bath Home Located On The 6Th Green Of The Pukalani Golf Course. This Craftsman Built Home Is Intelligently Laid Out And Incorporates Quality Natural Materials And A Tasteful Design. The Open Great Room, Kitchen And Dining Room Are Perfect For Entertaining And Spending Quality Time With Family And Friends. The Large Backyard Is Fully Fenced And Includes Many Edibles Such As Lilikoi, Mandarin Orange, Banana, Lemon, And Avocado. There’s Even A Private Gate To The Golf Course. After A Fun Day On The Course, Come Home And Soak Under The Stars In The Six Person Saline Hot Tub. Kulamalu Is A Wonderful, Attractive Neighborhood Comprised Of High Quality Homes With Manicured Gardens. This Property Is An Exceptional Value And Must Be Seen To Be Appreciated. For A Comprehensive List Of All The Property’s Features, Please Contact Your Favorite Realtor.